Five years in the making, the Federal Energy Regulatory Commission has developed a comprehensive scorecard for comparing the performance of RTOs and ISOs, as well as utilities outside of organized markets. 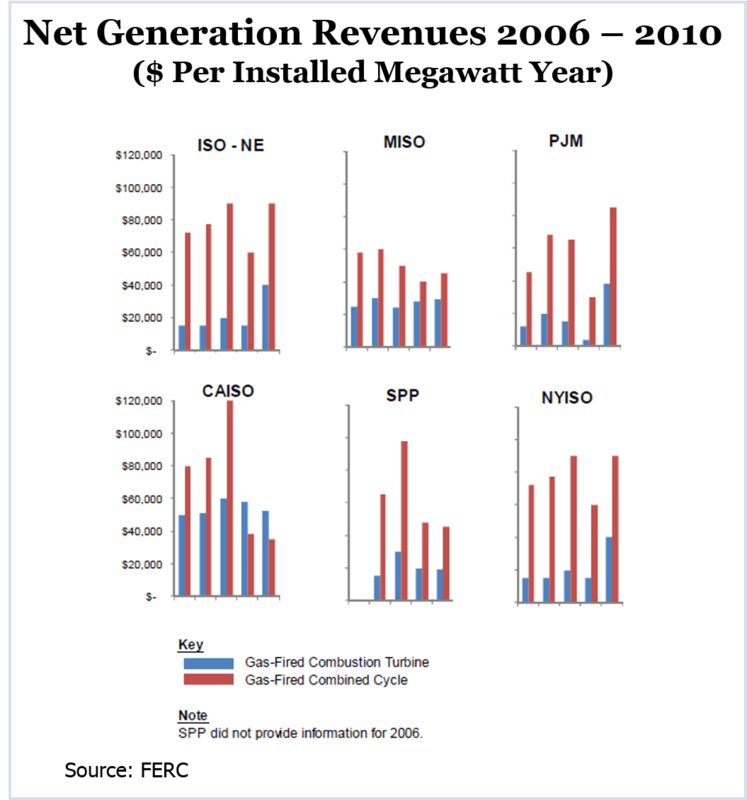 FERC identified 30 common performance metrics tracking everything from system reliability to generator revenues and RTO administrative costs. How well did PJM do? The report, which covers 2006-2010, found that PJM lagged among its peers in wind forecasting accuracy, forced outage rates and congestion costs, but that the RTO excelled in generator interconnection processing, administrative costs and customer satisfaction. Among the other metrics tracked are load forecasting accuracy, demand response participation, system lambda, net generation revenues and LMPs. The report also documented big disparities in the costs of feasibility, system impact and facility studies. FERC staff is seeking public comment on the metrics and approval from the Office of Management and Budget to replicate the data collection for years after 2010. All of the organized markets under FERC jurisdiction have regions that show signs of transmission underinvestment, according to the commission.